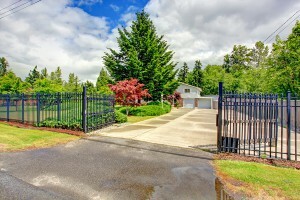 If you’re thinking of having a fence built around your home, you’ve probably weighed the pros and cons of many different building material options. 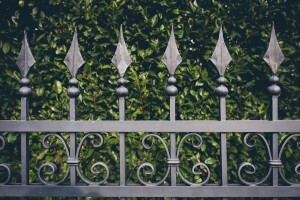 When it comes to sturdiness and aesthetic appeal, iron residential fences are solid choice with many benefits in the long run. 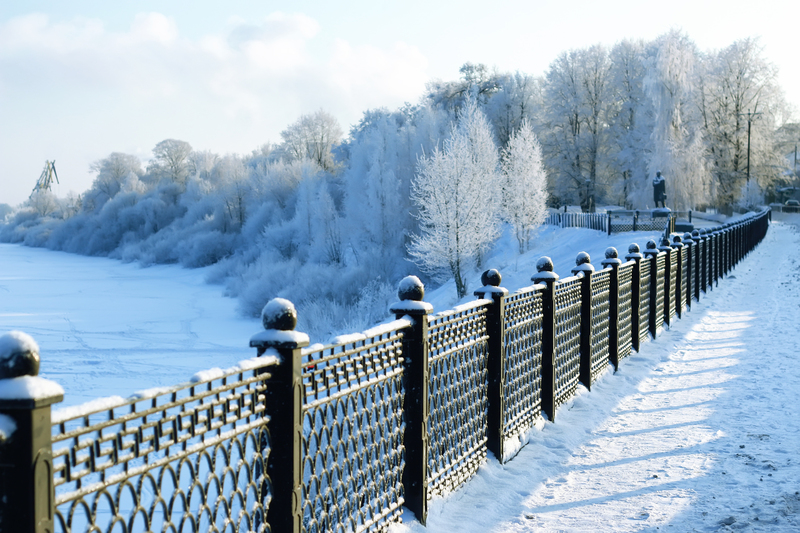 When it comes to your wood fence, there are certain maintenance projects necessary to keep it strong and healthy throughout the seasons and years. Over time, dirt and grime can make your fence look old however, if the wood is still structurally sound, a good power wash can clean up that surface debris on your wood fence quickly and effectively. 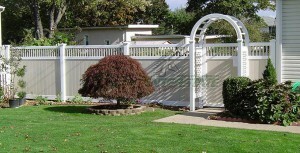 Need a sharp looking fence to keep kids and pets in your yard? 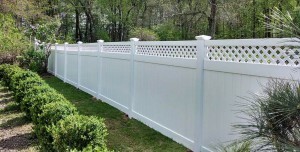 Many other busy families have benefited from the quick installation of vinyl fences. 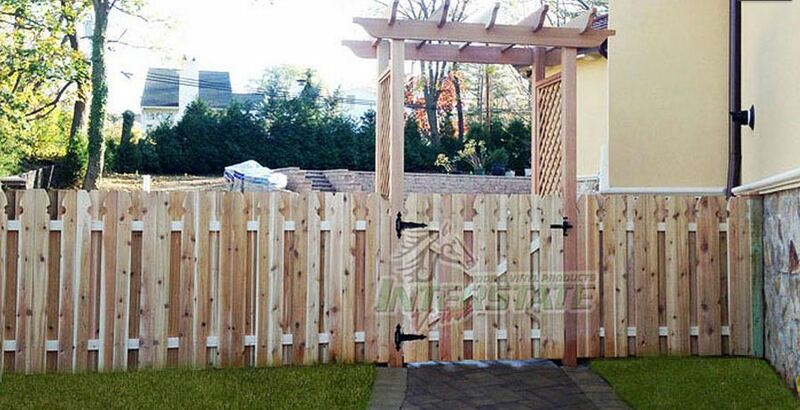 Installation yourself or with a contractor is relatively quick with pre formed panels. 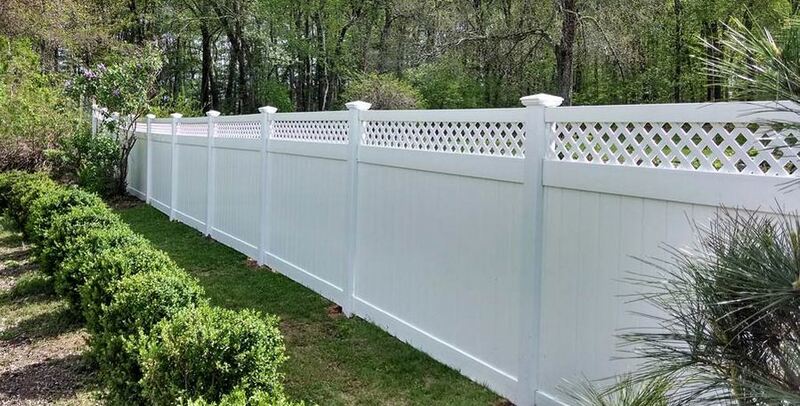 The ease of installation extends to the fact that there is no cutting, staining, or painting involved with the project, which could make a vinyl property fence the right option for you and your family. 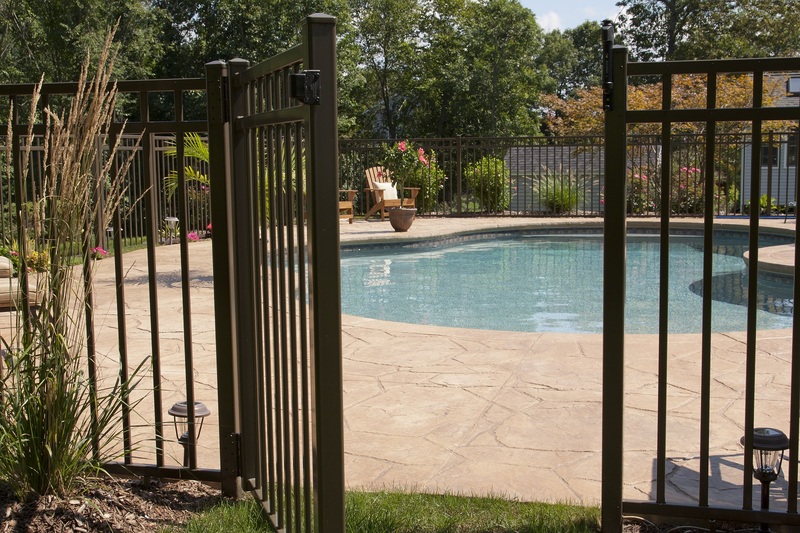 As the weather starts to warm and the buds start to bloom, now is the best time to plan your spring construction and that includes pool construction. 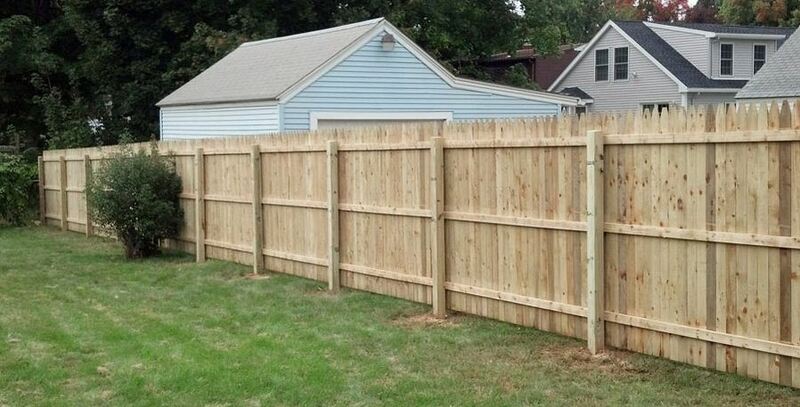 However, if you’re thinking about installing a pool, you should also be thinking about installing a fence. Does Your Wood Fence Need Repairs? 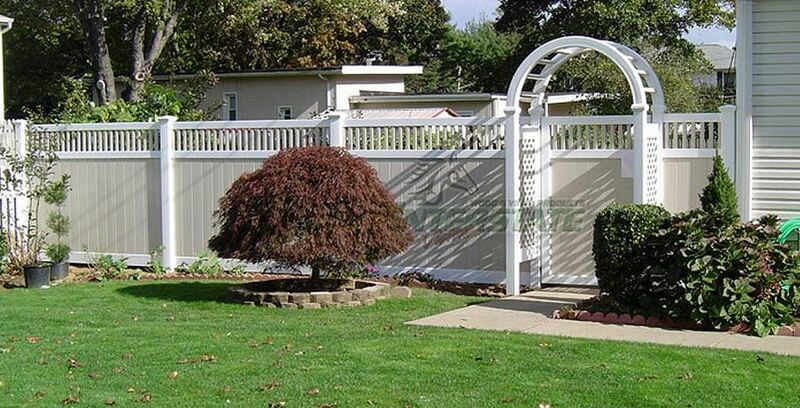 Fences function in a variety of ways, and are often a necessary yard feature for homeowners. 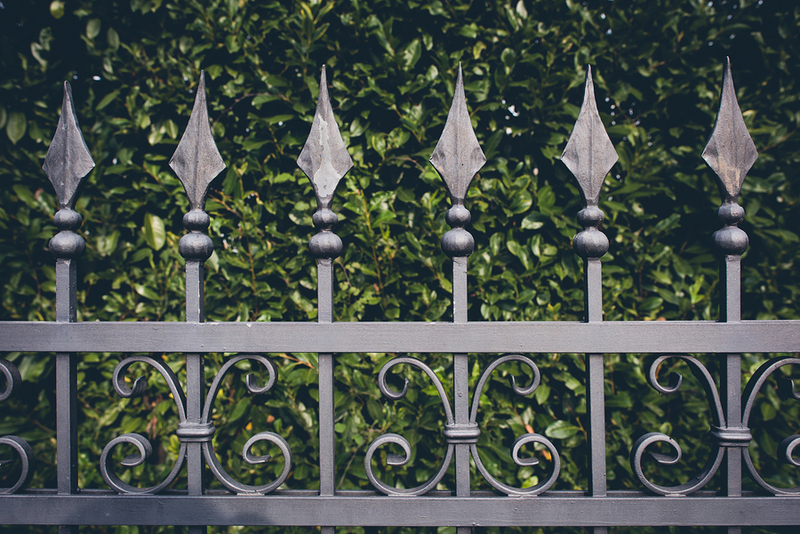 Fences can act as barriers between properties, as a way to separate your yard from the street, to provide privacy, or to be decorative – acting as curtains do for a theatre – setting the stage for you home. 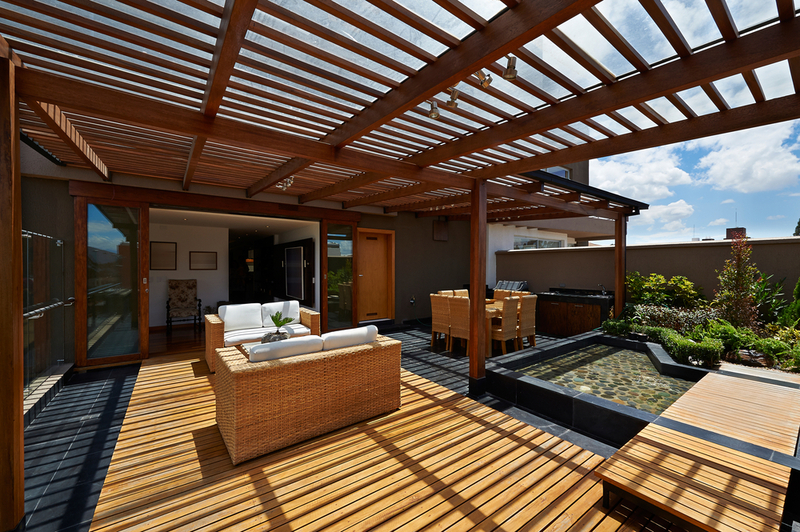 Whatever their purpose, they need to suit your property and be professionally installed. 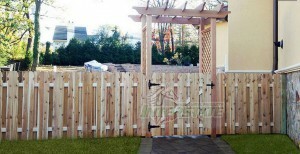 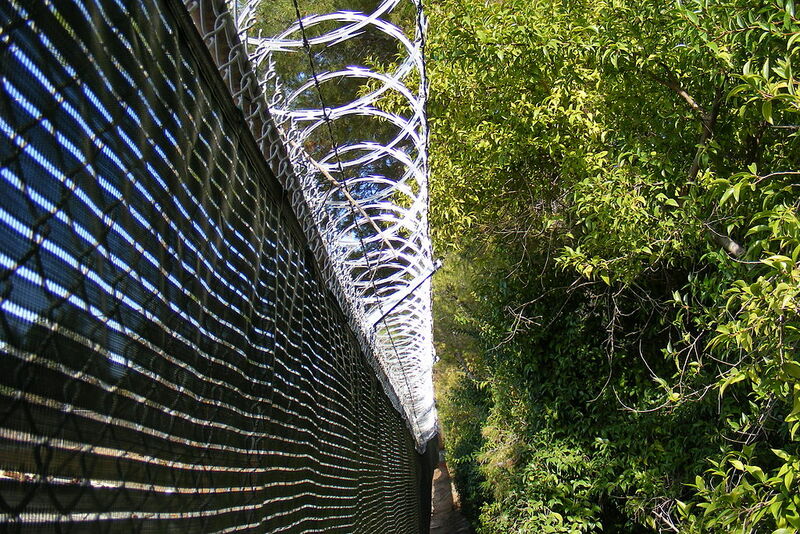 Oftentimes, a fence needs to provide several functions in order to be a good fit for your house. 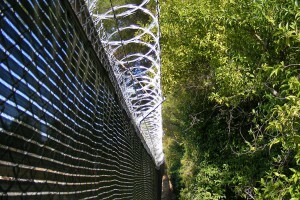 There are many fence design ideas, and there are pros and cons to each type of material used in their construction.